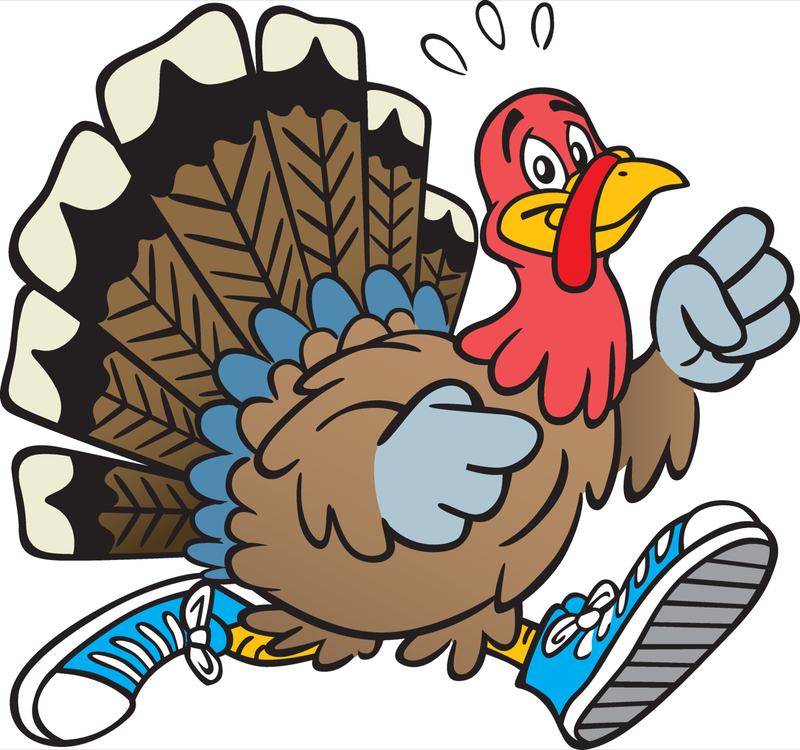 Thank you for your interest in the Arlington Turkey Trot. At this time online registration is now closed and we have sold out for 2018. Thank you to all who have registered. 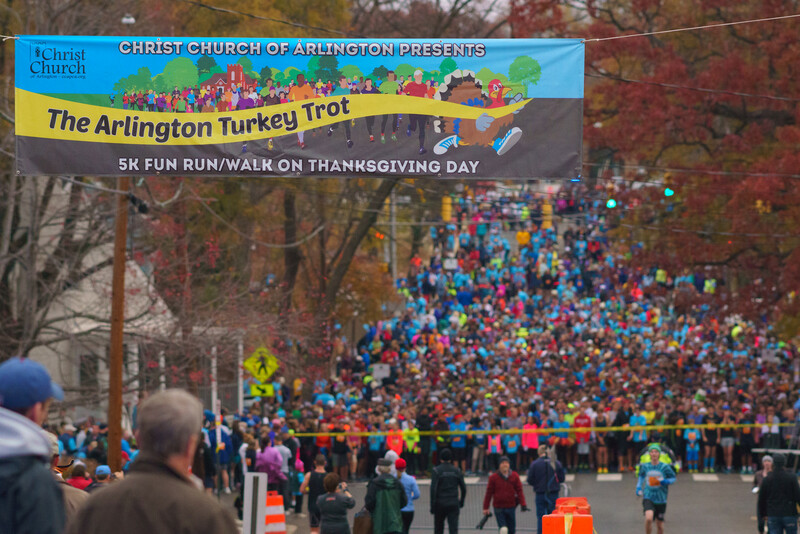 Tom Turkey says: Join us for the 13th year of the Arlington Turkey Trot 5k on Thursday, November 22, 2018 and help us give thanks to our beautiful community of Arlington! All Runners registered by November 1 will be guaranteed an Arlington Turkey Trot cotton Tee. During registration you can upgrade to a long sleeve performance tee for $20 additional. NOTE: There will be no onsite registrations - all registrations must be done online). Online registration will close on Monday, 11/19 at noon, unless we sell out first. Register to run and donate funds to AFAC, ASPAN, THRIVE, BRIDGES, OAR and YOUNG LIFE, all supporting Arlingtonians who need a hand up! Even if you can’t join us on Thanksgiving Day, you can Sleep In and Support These Great Causes! Register — or simply donate – to support the individual or team of your choice. Thank you!